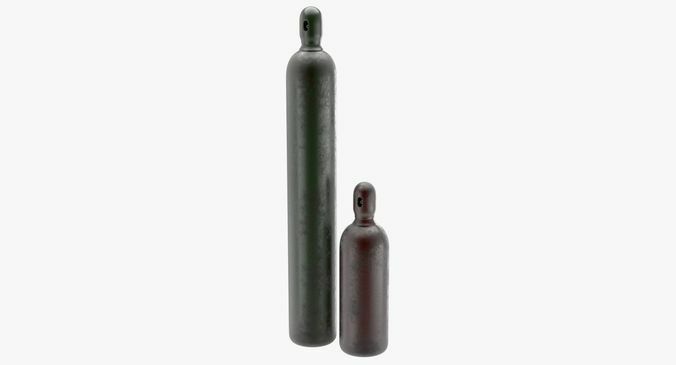 This is a model of a Gas Cylinder. Originally created with Blender 2.78. This model contains 12 separate objects. This model is intended for subdivision. This model contains -Subdivision level 0 - 2542 polygons. -Subdivision level 1 - 10168 polygons. -Subdivision level 2 - 40672 polygons. This model contains Blender Cycles materials. Textures have 16 bits per channel.